When you have demanding customers and spot free, sparkling glasses are essential you have two choices. 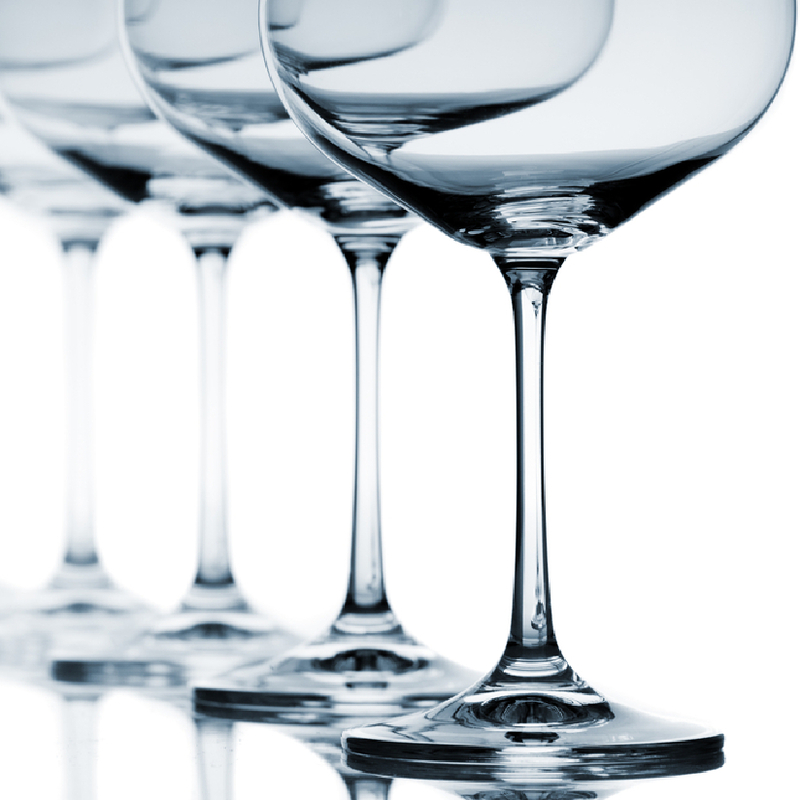 Spend time and money manually polishing washed glasses OR get a Reverse Osmosis unit. Reverse osmosis removes approximately 98% of water impurities by filtering it through semi permeable membranes. With the elimination of impurities it means that no residues are left on glasses so labour intensive polishing is no longer necessary as the washed items are spot free, sparkling clean and ready to use.